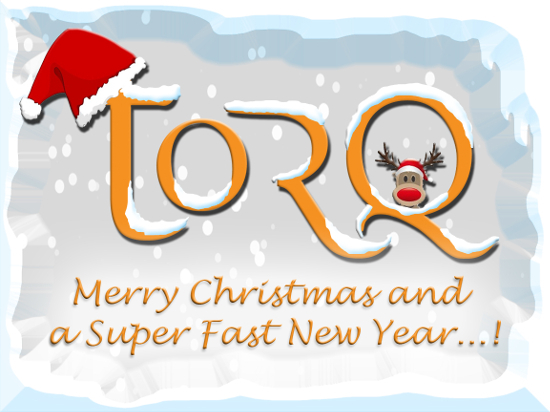 From all at TORQ, we wish you a very Merry Christmas and a Happy New Year. All orders received over the Christmas period (which begins today) will not be dispatched until Monday 5th January and I’m afraid we won’t be able to chase the status of any outstanding consignments before then either. Once again, have a wonderful festive experience and we look forward to catching up with you in 2015.